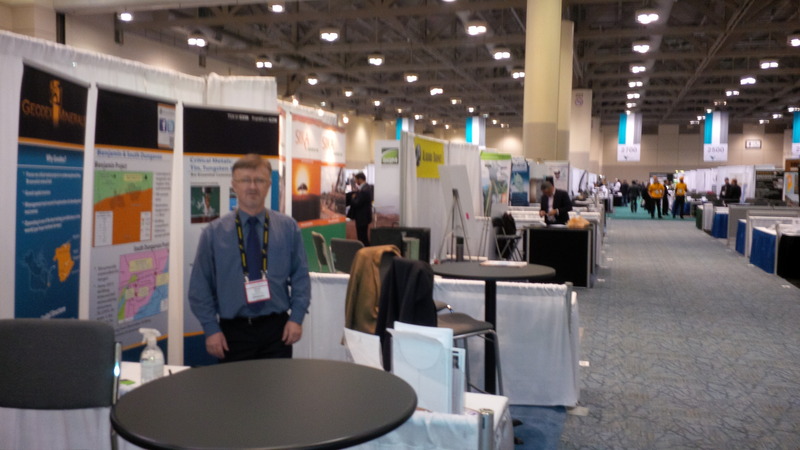 We have returned from another Prospector and Developers Association of Canada Conference, the annual PDAC, and it was as usual 4 days of hectic activity. Here are various thoughts and observations on this year’s convention. The mood could be summed up as guardedly optimistic as far as the juniors go, however the last several difficult years have taken a significant toll. 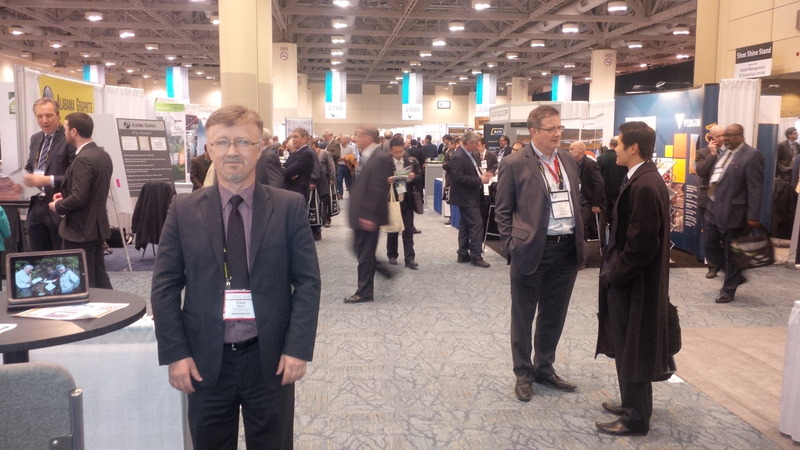 Dave Martin and I will be following up over the next few weeks on the meetings, discussions and contacts we had over the course of the conference.